Celebrity fans are taking their fandom too serious. As social media has brought the public closer to their favorite celebrities, it has also created a mechanism for harmful negativity. In old Hollywood, movie stars were bankable assets for studios. They commanded lavish lifestyles, the envy of the common man, because they emboldened the American Dream. Scandals were confined to adultery, drunken bar fights and illegal drug busts. Today, American idolatry is more confined to IG influences and reality television stars because the big movie stars now have more flops than box office blockbusters. But in other parts of the world, the web has empowered fans to be more involved in their celebrities lives. For example, in South Korea agencies that develop talent (singers, idol groups, actors) spend a great deal of time and resources on creating an image, a reputation and look for their talent. It is cultivated to match the society norms and cultural guidelines. Talent can be recruited as early as infants (commercials/TV shows). Agencies charge their contract workers for all the development costs (usually three to four years of intense training) so they look for a return on their investment in the back half of a typical 7 year contract. To promote idols, many agencies have fan cafes (web sites) and official fan clubs. Agencies may have group social media accounts that are controlled by in house media directors. It is all to keep the image polished and to engage the fan base to new product (such as a single, album, concert, or TV/movie). Because of the intensity of fandom, there has begot the rise of the anti-fan, a person who lives their internet life trying to tear down celebrities they do not like (or rivals to their own personal idols). It is a toxic soup of misinformation, hate and rude behavior. Now, most celebrities admit that they are shy and introverted people. 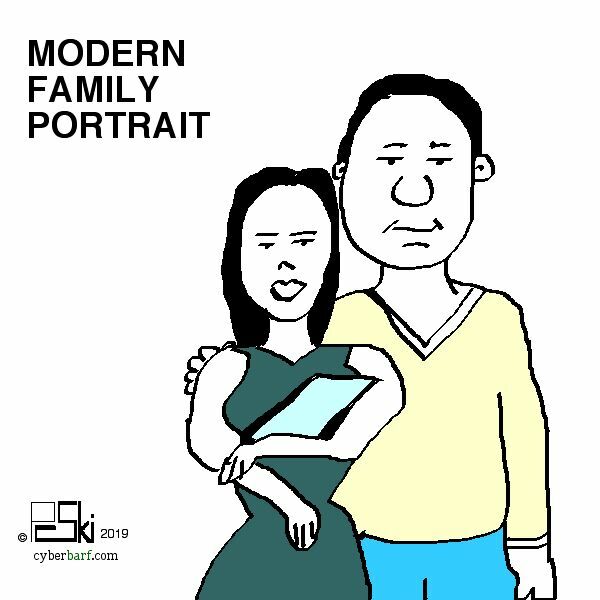 They try to keep their public image and private lives separate but with everyone with a smart phone is a paparazzi, it is difficult to maintain any privacy unless you hide in your home between professional jobs. Some stars have to imprison themselves from the outside world to maintain their fragile egos. But many stars have public personal social media accounts to share their small aspects of their lives with their friends and fans. The interactions with their fans helps to create a stronger bond (and potentially loyalty toward their next work). It also humanizes a person who was marketed to the world as perfect singer or actor. Fans like to express their likes when a celebrity gives them a glimpse in their real life, such as a vacation selfie from a resort. As the New Year dawned, two Korean stars were caught up in a dating scandal which was false but it showed how bad things have become in regard to the web and fans. Actress Son Ye Jin had a remarkable 2018. She starred in two movies, Be With You and The Negotiation. She was the leading female box office in 2018. She also returned to Korean TV starring in the drama, Pretty Noona Buys Me Food, which was one of the most buzzworthy romance shows in Asia. She has won all the major acting awards during her career, and she has been nominated for her 2018 works. Actor Hyun Bin is a veteran movie actor. He co-starred with Son in The Negotiation. He also made a rare return to Korean TV, currently starring in a sci-fi drama. He has publicly acknowledged his past dating history, but in a September, 2018 interview he said he was too busy with his schedules to date. Likewise, Son worked almost non-stop through 2018 with films, promotions and commercial endorsements. She has consistently said that she has no time to date due to her career. This is a common refrain from most Asian stars because marriage or the prospect of marriage immediately changes their career path. She has lived a scandal free life in the public eye. Korea is still a very conservative country. Even if fans accept a celebrity couple dating, marriage usually means career suicide for the bride. The culture demands the bride to give birth within a year of marriage. And producers immediately take brides and mothers from consideration, by taking the view a woman's place is in the home. Many female actresses and singers postpone dating and marriage because of the adverse consequences to their careers. The  scandal swept Korean webs and gossip pages like a wild fire. An anonymous post stated that Hyun Bin and Son were seen traveling together in Los Angeles. The poster said they were seen being cozy together and eating dinner with Son's parents at a local country club. There was no picture or verification of this rumor. But the gossip sights twisted Son's denial to affirmatively state Son was in LA. If both former co-stars were in LA, then there was some truth to the rumor because fans like to ship costars in fictional characters turn into real life lovers. But from Son's own IG post, she was seen on vacation in marina in Singapore around the time the LA rumor began. If that was not bad enough, anti-fans turned up on Son's personal IG account to berate her unverified relationship with Hyun Bin. She was also attacked with bad comments on her personal attractiveness and acting reputation. This made Son's fans extremely upset that someone would come on to her personal account to flame her. An anti-fan, infatuated with Hyun Bin or his character's love interest in his current TV show, kept poking people on the IG account with negative comments. That is what trolls do: feed on getting a reaction from their comments. For the next five days, Son's instagram account contained more cruel taunts and vile from other shippers. Fans who hoped for a reel to real relationship with her former Noona co-star Jung Hae-In blasted Son and her fans for supporting her alleged relationship with Hyun Bin. Shippers are individuals who openly and loudly voice their opinions on which celebrities should match together. Many ships come from OTP (One True Love) k-drama story lines. None of this is based on reality but a continuation of the fantasy. Some posts were angered by the story because Hyun Bin's current TV show had not finished its run (and he had an on-screen relationship, with an actress ironically in a real relationship with another person). Some blamed Son for getting involved in this scandal by being caught in a grocery store, on camera, by a fan. But many of Son's fans said that line of speculation was wrong. If they were dating, leave them alone. If they are not dating, leave them alone. Korean fans believe they have an ownership interest in their celebrities. They support their stars by spending time and money on them. Many buy their celebrities gifts. Their fan clubs donate bags of rice in support of a new project launch. Many idol fans buy multiple copies of albums or CDs to get limited edition merchandise or concert tickets. As a result, fans seem to feel entitled to be a close personal friend of the star. If their personal image of their star is tarnished, they get mad. They feel betrayed by a loyal friend. The backlash has hurt many Asian stars' careers. People post negative comments without confirming the facts of a rumor or story. A simple Internet search would have revealed many basic facts about Son, her past travels to the US to visit a close girlfriend, and her clear views on her career and relationships. The amount of misinformation, snap judgments and cynical speculation is rampant without any fact checking. This is a SNS/fan driven story and not a media driven one. A simple Google search for Son interviews would have disclosed to anyone that a) she has worked basically nonstop since 2017 on two movies, TV show and CF endorsements; b) she likes to travel alone on vacation; c) she likes to cook and entertain friends (male and female) at home; d) she has a close female married friend in the US that she visits often; and e) she is focused on her career and projects and not dating. In her recent promotional interviews, she is friendly to all her male costars because that is her personality. Why some fans project more on her or any other celebrity is a strange cultural disorder especially when they do not accept clear denials from the parties involved in the story. Son, who recently turned 37, gets asked in almost every interview, on her prospects of marriage. It is awkward question, because Korean society tends to put personal goal posts in the path of people. Women should be married by age 30. They are expected to quit their jobs (voluntarily or involuntarily) to raise children and support their husbands. Actresses find it harder to get work after they are married. When Son was 29, she said she would probably get married at 33. At 32, she said maybe by 35. Now, she has no definite plans of marriage because she loves her career and is bad at dating. It takes effort to date (more so for celebrities) but she can only focus on one thing at a time. She has chosen her career over her personal life. This actually mirrors the feelings of many modern Korean women in their 30s who cannot find a balance between work or marriage. And since the nation is still in a lingering recession, the economics of getting married is not good. But no matter how strong the denials fall on deaf ears, anti-fans will always hate. Three weeks later, in late January, Son posts two pictures on her IG account. The first confirms the purpose of her trip to the US: the first birthday party for the daughter of her close friend. In Korean culture, first birthdays are very important celebrations. At this time, the child's fortune is told by the gift she reaches out for during the party. If you would look back on her IG, you would find pictures of Son and her (pregnant) friend from a year ago. It is hard to imagine true, die hard Son fans not knowing or remembering her past trips and friendships. But some took those recent posts as proof that she was in LA for other reasons. Perhaps Son does post pictures of herself, her events and travels as fan service. She may be oblivous to the comments or just laughs them off as the cost of being a celebrity. A false post on personal relationship status can hurt an actor both personally and professionally. (Hyun Bin's TV drama ratings did slip slightly after the rumor.) Dispatch, a Korean gossip site, has a New Year's tradition of outing a celebrity dating couple. This year it showed spy shots of two young singers, Kai (EXO) and Jennie (Black Pink) sneaking out on a date. As a result, the various fandoms had bad reactions. The timing was bad. Jennie had just released her solo debut record, ironically called SOLO. Even though their agencies confirmed the dating rumor, fans tore a part the relationship like hungry lions on a fallen prey. The sudden pressure of a young couple in their early 20s dating in the public eye was too much; within a month of the disclosure, they broke up. Their only crime was getting caught doing something absolutely normal. But in the highly polished, extremely controlled environment of the corporate star factories of the agency structure, dating is almost a taboo subject, especially with younger talent promoting for the firm. There are other stories throughout Asia about the dating land mine International star Jackie Chan hid his marriage and children from the public for a decade. He feared that if the public knew he was married, it would have had negative consequences on his career. He was a stop star at the time. If fans disliked his marital status, they would stop supporting him and his films. The consequence of such a scandal could lead to less job offers, canceled endorsements and more public scrutiny into your private life. It also begs a question: whether a celebrity's social media interaction fans is worth it when it can be taken over and abused by trolls? In a civil society, the answer is clearly NO. But social media has no civility filter. This is the dangerous part of the Internet One false rumor can cascade to negatively affect many people, their careers and their private relationships. But it may be part of bigger problem. 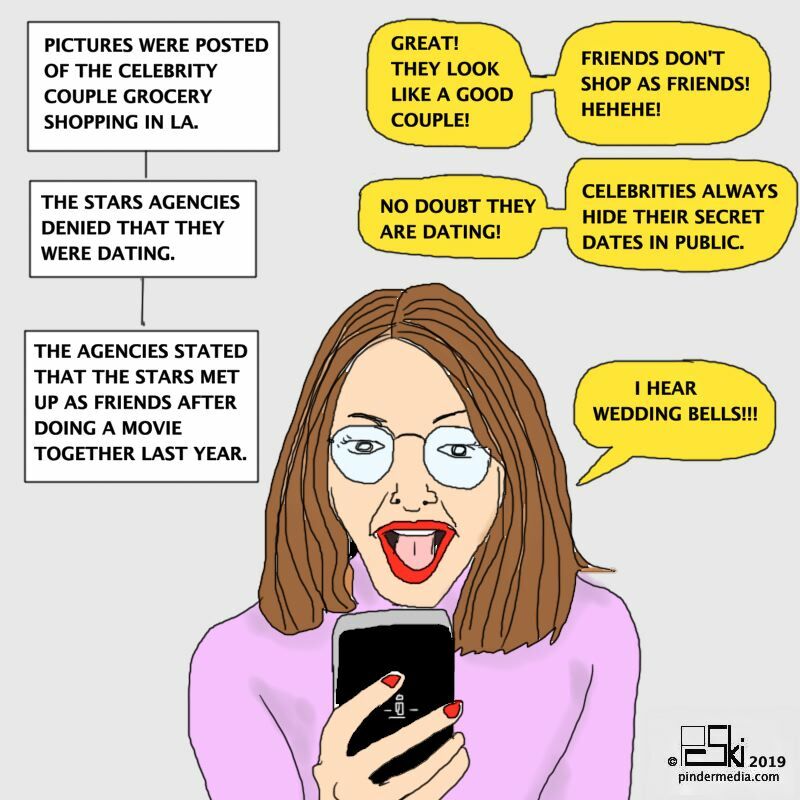 Cynics believe that because of strict libel, defamation and privacy laws in Korea, gossip sites and star agencies team up to create PR stories (for publicity, to promote the star or their project, or deflect from some other private matter). Korean agencies are known for tight control over their artists images. They cultivate a type of personna that fans can attach their loyalty to (such as Son's innocent, single, girl-net-door image). Lesser artists may play the PR game including creating fake dating rumors to take the spotlight away from bad ratings or lack of work. The public ALWAYS forget that stars are regular people with regular lives outside the screen, but that is why stars (and their agents) have to keep up the celebrity illusion all the time.The entertainment industry banks (literally) on the fact that people will never question what they read because it fits the narrative illusion of the agency PR. So fans easily and in anger dismiss denials because they want to believe in the fantasy story. The Son and Hyun Bin story was fueled by photographs of them at an LA grocery store. It could have been an innocent meet-up between friends (as they both said on many occasions). The same thing happened a few years ago with two Korean stars having their picture taking grocery shopping together. The gossip sites said they were secretly dating. In the end, the dating story was false but the damage had been done to their careers. One of them lost all their commercial endorsements. Granted, Son and Hyun Bin are bigger stars in the late 30s, so they can deflect much of the negative commentary of a false story. It is one thing to get caught up in a fake scandal. It is another for commentators to use a fake, unconfirmed rumor as the means to post vile, cruel and mean comments on a star's own personal media account. Are those posters' lives so devoid of happiness that they have to lash out their own frustration onto others? 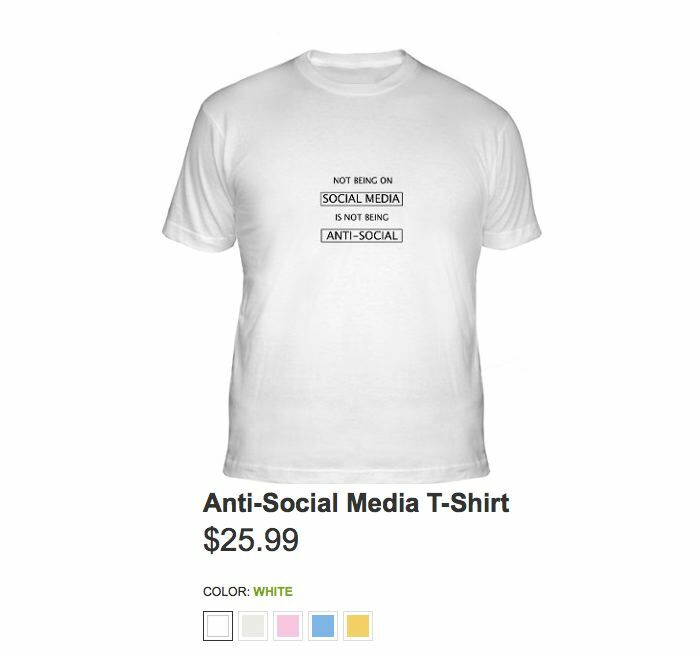 In the past few years, SNS dialog has gotten cruder and meaner. There are other places to post your anger than on a site of a person you do not know, on a story that is stated as false, in order to get a reaction from people who disagree with your comments. A Taiwanese woman, Gigi Wu, 36, known as the Bikini Climber for scaling mountains in swim wear was found dead after a fall during a solo hike. She called a friend to say she had tumbled down a ravine in Yushan Mountain and was unable to move because of a leg injury, Taiwan News reported. Rescuers were only able to airlift her out 28 hours later because of poor weather conditions. Officials said the overnight temperature in the area at an altitude of over 5,500 feet was around freezing. Wu was a local social media star, known for posing on peaks in bikinis or revealing clothing. 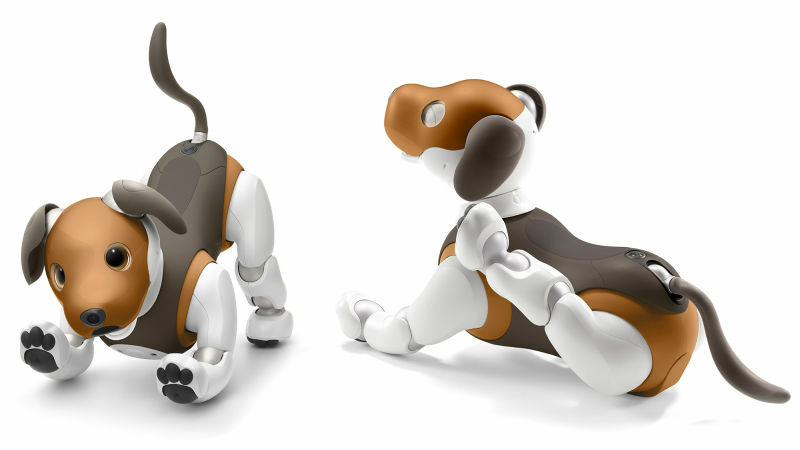 Sony is giving its robotic dog, Aibo, a new beagle paint scheme and new software which may be in the home security area. Past reviewers have said the robotic toy dog can do basic real world dog commands, but the whole experience fades over time. However, if the new version can become a real home hub device, people may like the idea more. When there are eight new messages on your answering machine, you think it is an urgent matter. We have found some suspicious activities on your iCloud account and your iCloud account has been breached Before using any of your Apple devices, please contact your Apple advisor by pressing one now . . . or calling our toll free number (which was not a toll free area code)." Information security is a serious issue. But the problem with this message: a) I have not activated any iCloud accounts with Apple and b) the phone caller was not a person but a synthetic voice box. It is simple why some person could get caught off guard with this scam. People live and die with their iPhones. a breach of your data is a serious mess to clean up. And Apple's support is great, right? Imagine then calling the scammer who will ask you vague questions to elicit your personal information (in a helpful manner). What are you calling about? Let me look up your account. What is your user name and password? And once you you answer that question, you are doomed. 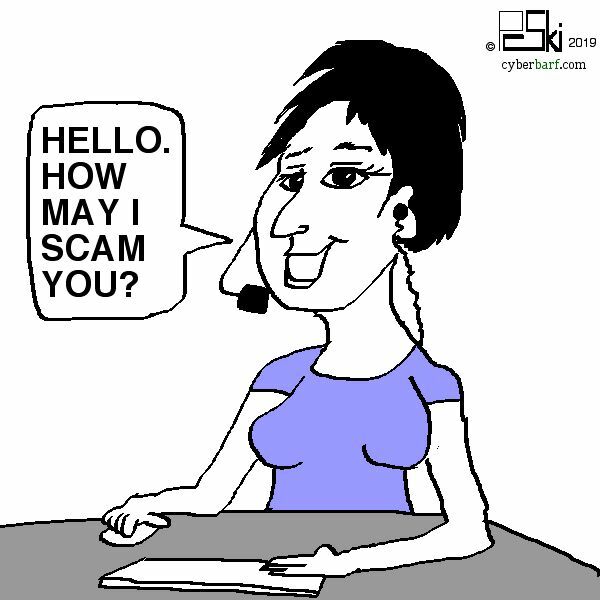 The scammer may keep you on the line, being very helpful and concerned about your data, run security checks then advise you that he will limit any damage he finds. But by the time you hang up, he has logged into your account, changed your password, and now has control over your data. He could download all your cloud documents and files, including other passcodes, financial account numbers and keys, pictures and other personal information. He can use the information to sell it on the dark web, or send you a cryptic email holding your accounts hostage for ransom. There are enough people who take the bait to get caught in a scammer's net. With the average person spending 6 1/2 hours every day staring a computer screen, there is a probably of brain fatigue. Your mind may wander when you see a scary email warning in the in-box. A clear headed, normal response would be to delete it without opening it. 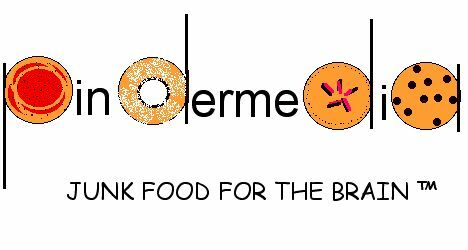 But a tired mind could lead to a curiosity click link - - - and the hacker is in. Despite all the security and firewall protections modern computers and networks have guarding your personal devices, the one real guard dog is you. You are the first and last line of defense. Creative criminals spend all day finding new ways to entice you to fall into their trap. A couple of years ago, it was the desperate call from college to the grandmother to send their grandson, who is in trouble with the law, money for his defense. The unknown inheritance email asks for a retainer so some foreign barrister will process your claim. Internet pirates have been creating fake web pages and emails from banks and title companies to get accountants and law firms to wire client escrow funds to them. No part of one's Internet life is immune from attacks. Diligence and awareness is the key for survival in this increasingly dangerous digital jungle. Question: Whether nations will wake up to the fiscal folly of hosting an Olympics? 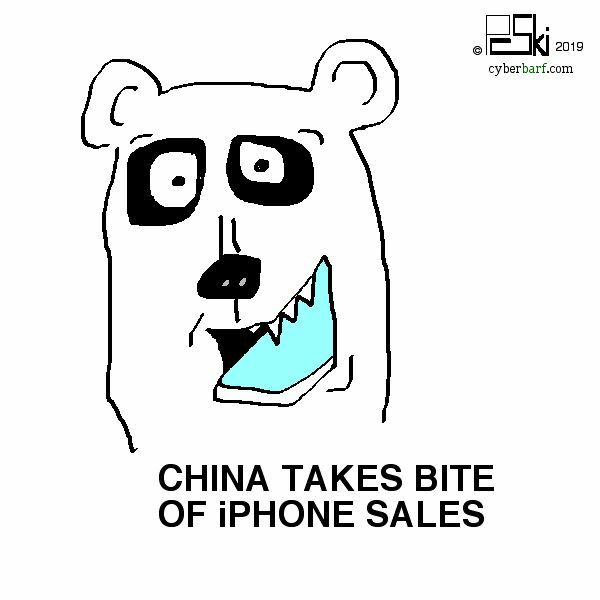 Question: Whether the slow down in China have a cascade effect beyond Apple earnings in 2019? Question: Whether a No Deal Brexit will cause major economic harm to Great Britain?